Must See New appliances. Recently Renovated Home completely furnished with linens, dishes etc. Bonus /Owner offering newly purchased grey top of line washer & dryer if home purchase contract is accepted by May 31th. Home is great location, gorgeous interiors & magnificent views from 2 private balconies, This home is situated in an exclusive area of Windgate Ranch. 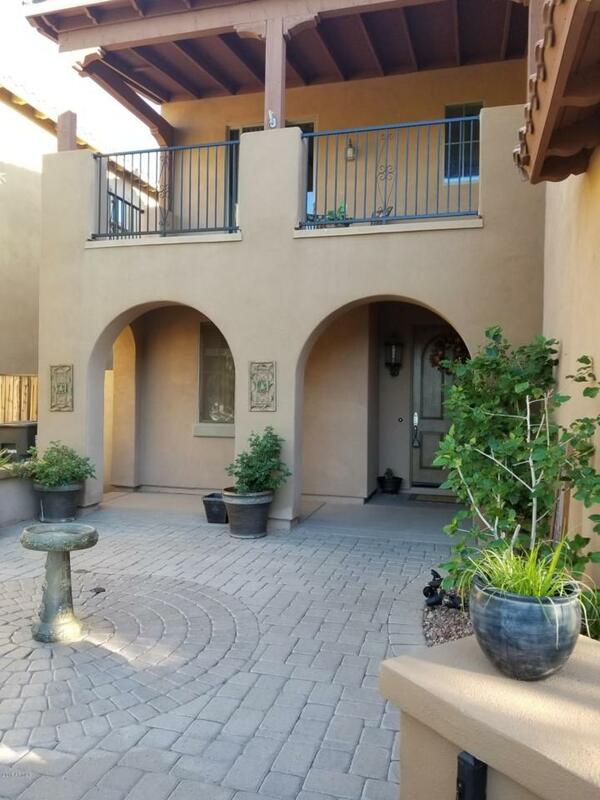 .This home has a unique open floor plan and with 2 electric wall fireplaces in master.The 2 patio with maintenance free landscaping and spacious pool size lot. 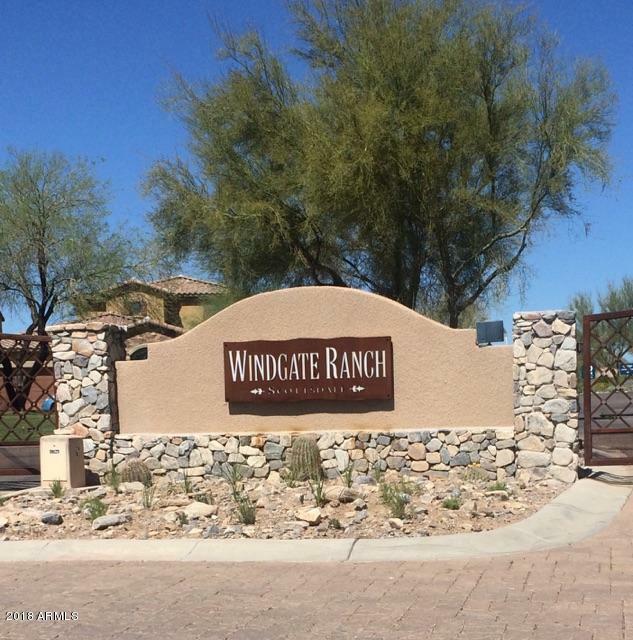 have city & mt views.Windgate Ranch provides access to golf,hiking, shops, amazing resort amenities with large clubhouse, 3 year around pools, a media center,& billiard room.